Cases Nationwide For Over 20 Years. Some of the companies the government has targeted for alleged Medicare fraud include some very famous names. This fact was demonstrated when last year the Justice Department announced that Kmart had paid the United States $1.4 million to resolve allegations that it violated the False Claims Act by using drug manufacturer coupon and gas discounts as Medicare beneficiary inducements. “The government will not permit pharmacies to use improper business tactics to solicit business that does nothing to improve the quality of healthcare received by Medicare beneficiaries and increases the costs of the Medicare program,” said Principal Deputy Assistant Attorney General Benjamin C. Mizer at the time. 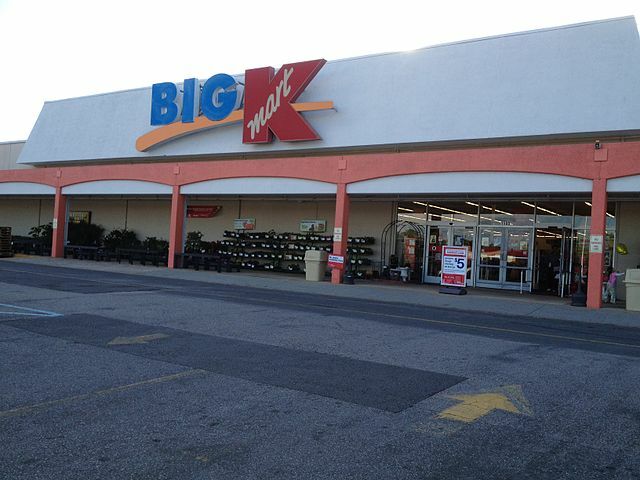 The government alleged that from June 2011 to June 2014, Kmart improperly influenced Medicare beneficiaries to use coupons in order to reduce or eliminate prescription co-pays that they would otherwise have to pay in full. Federal law prohibits a person or entitie from offering Medicare beneficiaries remuneration that is intended to influence the beneficiary’s choice of provider. Next, the government alleged that this action resulted in beneficiaries choosing more expensive brand name drugs over cheaper generic brands. This action caused the government to increase its costs without any medical advantage to the beneficiary. The government’s final allegation is that Kmart encouraged Medicare beneficiaries to bring in their prescriptions to be used in order to receive gas coupon discounts at participating gas stations. The settlement – reached in September of 2015 – came about as a result of a lawsuit filed by Joshua Leighr, a former Kmart pharmacist. Mr. Leighr filed his lawsuit under provisions of the False Claim Act which allows whistleblowers to sue on behalf of the United States government. People who sue under the qui tam or whistleblower law are entitled to a share of any recovery awarded to the United States. Leighr received approximately $248,500 of the settlement as his portion of the settlement. Warren | Benson Law Group represents clients nationwide.